It’s a busy and exciting time of year for us here at Soundzdirect. Christmas is just around the corner and our customers are searching for that perfect gift for the special people in their lives. We want to make sure that all of you can find something perfect, which is why we are always updating our stock by adding new items to our range. Here’s some of our newest products for you to browse. 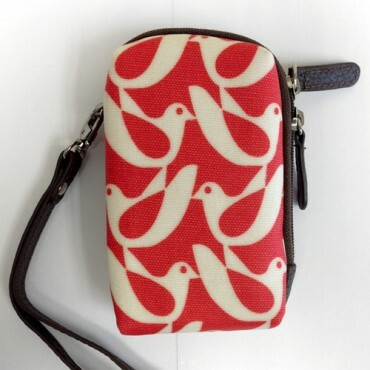 For the ladies, we have just added a beautiful range of zippered compact camera cases from Orla Kiely. Made of laminated canvas, leather and fabric, these camera cases also have a leather carrying strap and an inner pocket for extra battery and a memory card. A perfect gift item! 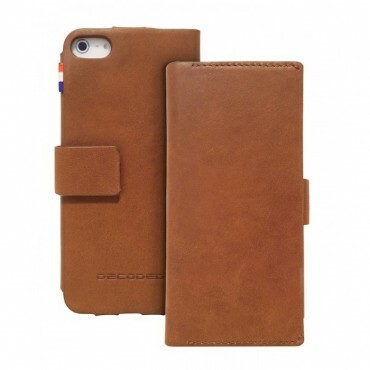 Or how about a stylish genuine leather wallet case for an iPhone 5? It provides full body and screen protection with easy access to all ports and controls. The Wallet closes your smartphone with the magnetic enclosure and is the perfect combination of fashion and functionality! Perhaps you’re looking for something very practical for busy people on the go? 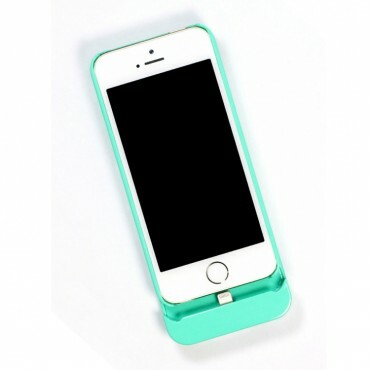 BoostCase Hybrid Power Case for iPhone 5 is an innovative two-piece design that includes an ultra-thin snap case with a battery sleeve that you can attach in a single click. The case gives your iPhone 5/5S lightweight protection, while the sleeve delivers 80% more battery life whenever you’re on the move. It comes in a range of colours and styles to suit both him and her. We are also proud to introduce our new range of flexible car mounts from iOttie. 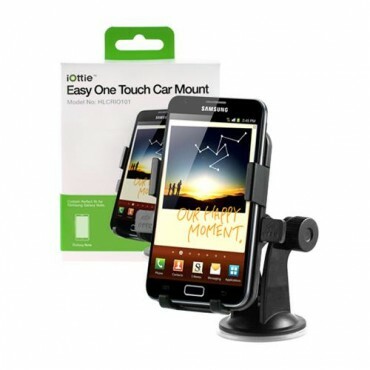 the iOttie One-Touch Car Mount grips securely onto your device so you can drive with confidence and releases the device with just a push of a finger. Super convenient! Browse our selection of iOttie products to find the one that’s right for your needs. You won’t be disappointed! This is just a sample of the new goodies we have on offer. We hope you like them as much as we do!